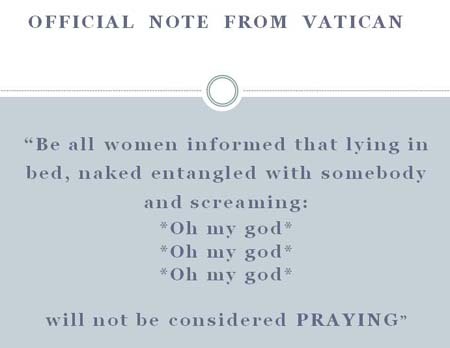 B4U Tech: Official Note From Vatican !! 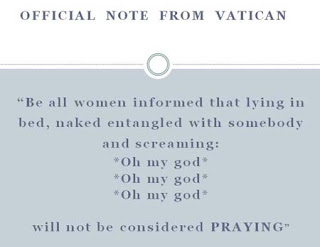 Official Note From Vatican ! !